Martin teaches the Digital Marketing short course. 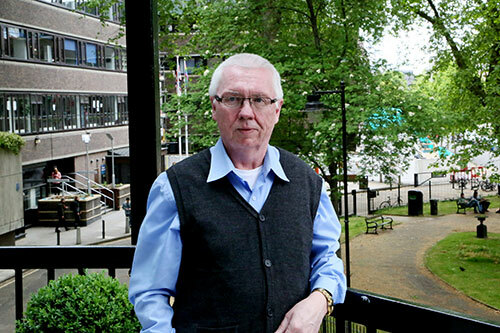 Martin Deal’s relationship with City goes back to 1980 when he became the very first MBA graduate from City University Business School (now Cass Business School). He started his career as a project accountant in the computer industry and moved into marketing and sales, general management and then consultancy. He has advised small businesses for over 25 years. Martin runs the Digital Marketing sessions from a business point of view, using personal experience and real life examples and drawing on the experiences of his students to explain the points of the discussion. Martin says that taking a short course “is a fantastic opportunity to try out new things – and get them wrong without embarrassment – in the surroundings of like-minded peers.” He believes his short course helps students not only gain new knowledge but also increases confidence in their abilities.